“Would you like your x-ray now, or after the race?” my colleague asked, thus proving the adage about the Melbourne Cup, Australia’s premium thoroughbred horse race. 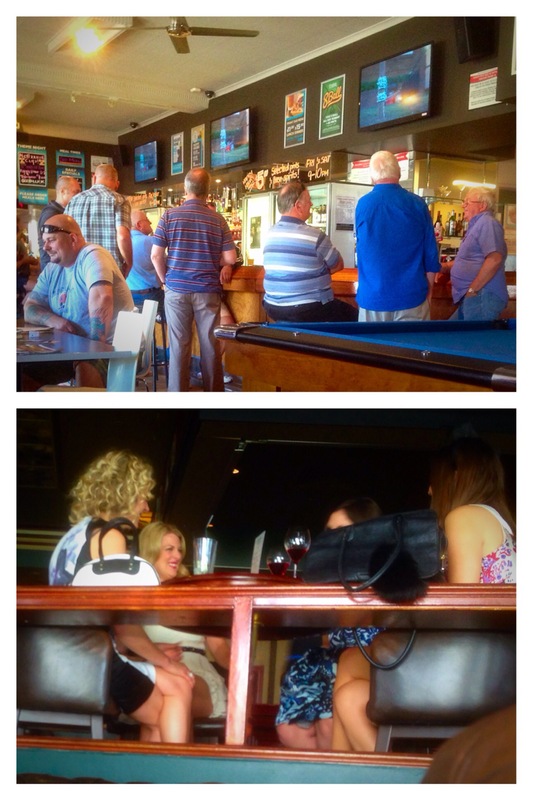 All over Australia today workers downed tools and raised toasts as race fever took hold. Think the Grand National (for a flutter), think Royal Ascot (for the hats and fashion), multiply by a nation and you would be close to picturing it. And this is Adelaide, not even Victoria. I entered the work sweep, but my horse came ninth behind winner Protectionist. Unfortunately I had to work, but on my way home, snuck into the Broadway Hotel to sample the atmos(phere). The race was long over, but the punters were still watching anything with legs that could run. The nation just didn’t want to start again. Melbourne has a gazetted public holiday, the rest of Australia doesn’t. I wonder which has the greater affect on national productivity? Ha! Good question! Think Vic got duped as rest of Oz skives off. We also have Adelaide Cup Day.